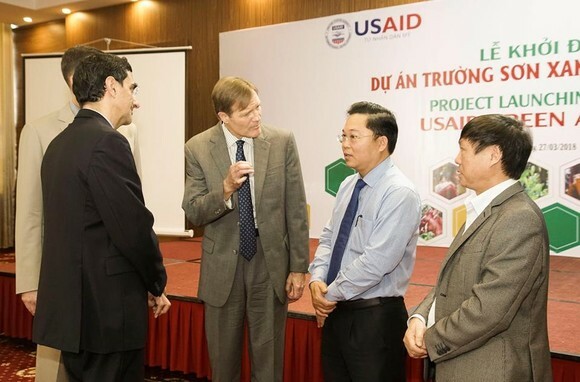 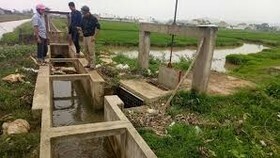 The USAID Green Annamites project aiming at improving local people's standard of living has been kicked off in in Tam Ky city, the central province of Quang Nam on March 27. 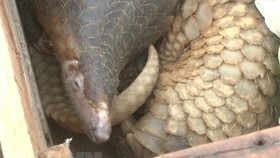 The project funded by the U.S. Agency for International Development (USAID) with a total capital of US$24 million will be also help supervising multi-biodiversity and raising conservation awareness. 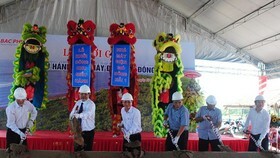 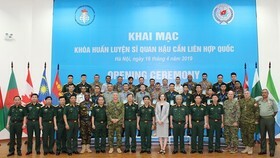 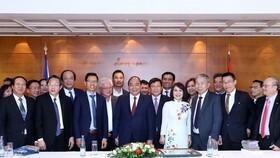 The program will be carried out in in Hoi An ancient town, Thua Thien Hue province and 10 mountainous districts of Quang Nam province. 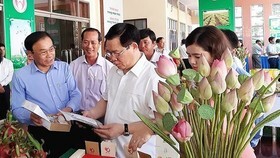 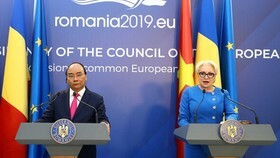 The organization board expects to create improved livelihood opportunities for 1,200 local peoples, help 6,000 residents battling with climate change, and recover 240,000 ha degraded forest area along the Truong Son Mountain Range in 5 years.